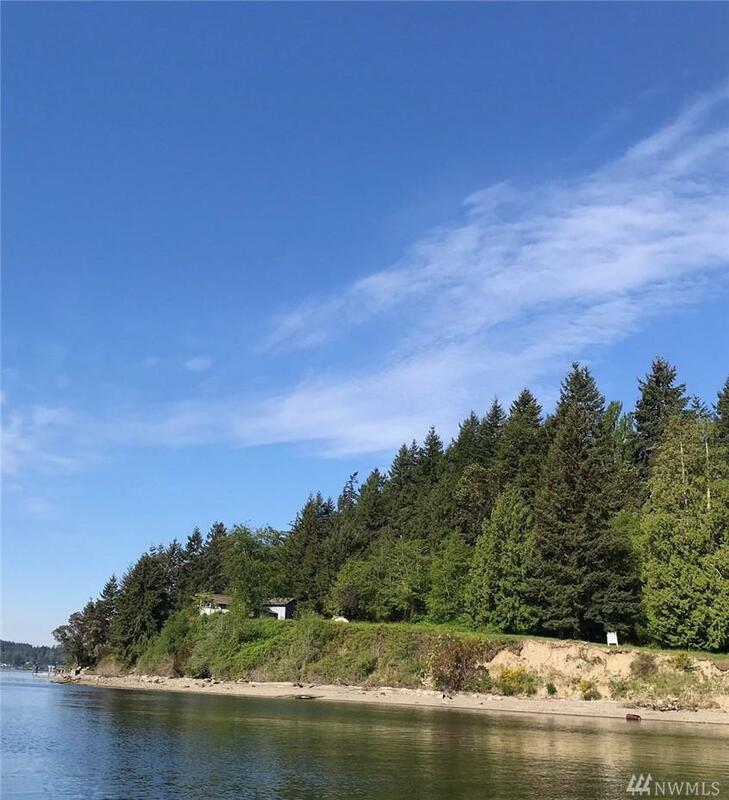 Own the west entrance to Wollochet Bay! Once in a generation opportunity to develop a legacy estate or 2-3 homes on 4.48+/- acres with 500' of waterfront. Panoramic views of Hales Passage, Fox Island and Mount Rainier. Permits almost completed on multi-slip dock. Platted, perked and ready for your dream home. The San Juans in the South Sound!